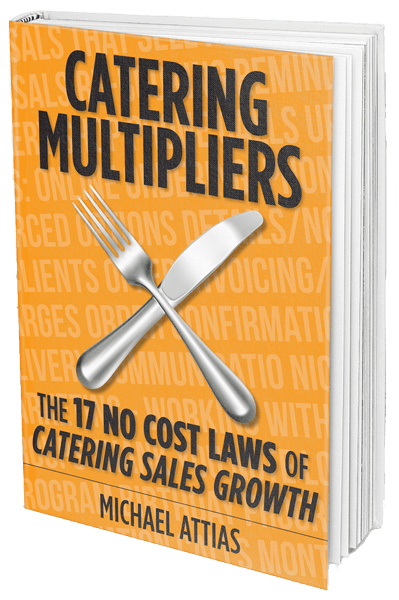 Want to increase your catering sales 10-30% or more in the next 12 months? 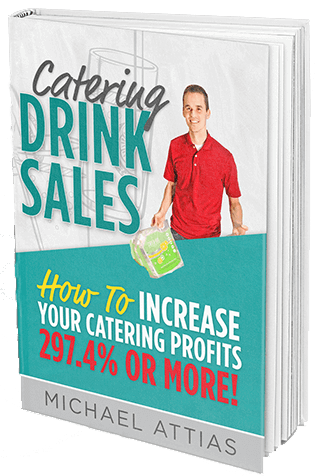 These easy-to-implement, no-cost strategies will accelerate your catering sales and require little-to-no time to implement. 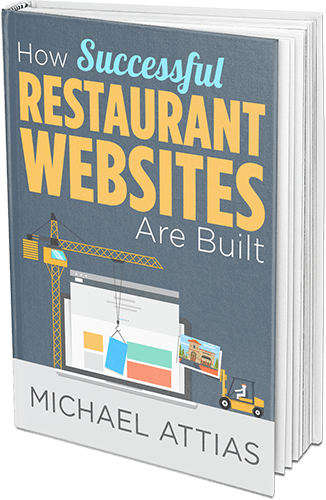 Whether you currently cater or want to add catering to your restaurant profits, this program will walk you step-by-step through the "best practices" to find hot catering prospects and nurture them into repeat, loyal catering clients that refer others. 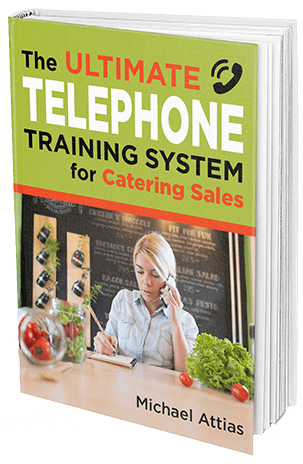 Whether you have newbies or seasoned employees taking catering calls, everyone on your team will benefit from the strategies in this free book. 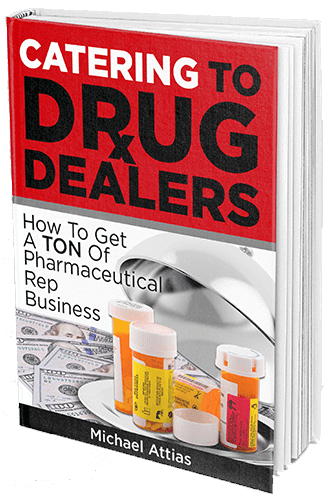 Even with tight regulations, there are still thousands of pharm reps ordering in catering each and every day. 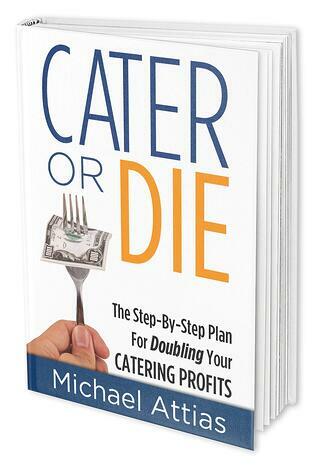 Don't you deserve your share of the pie?